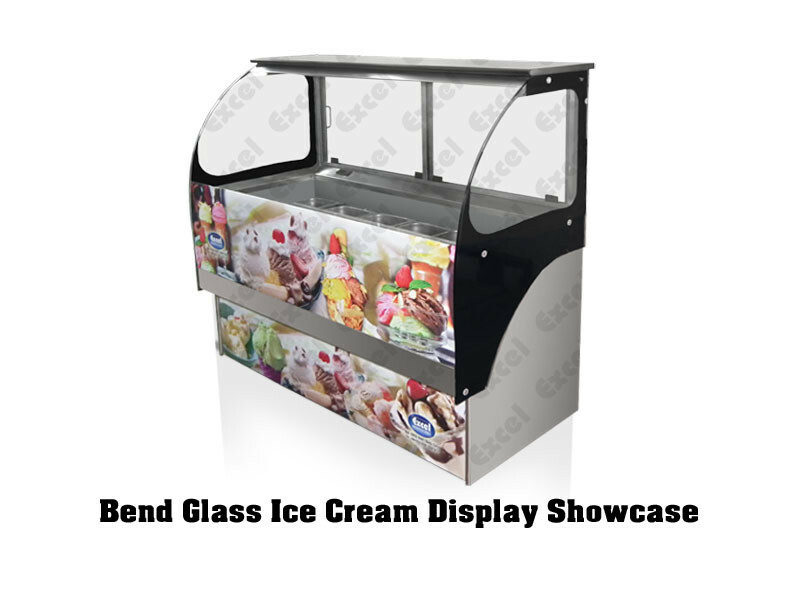 ZED Shape Bend Glass Display Counter for corners of your shop layout. 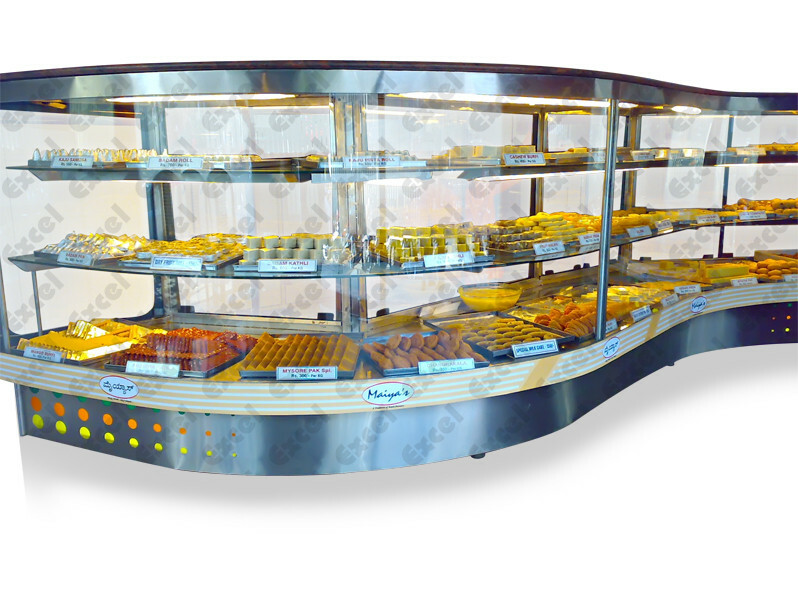 With your products on display in Excel range of bakery display counters, passing customers will be unable to resist the temptation of taking a closer look. 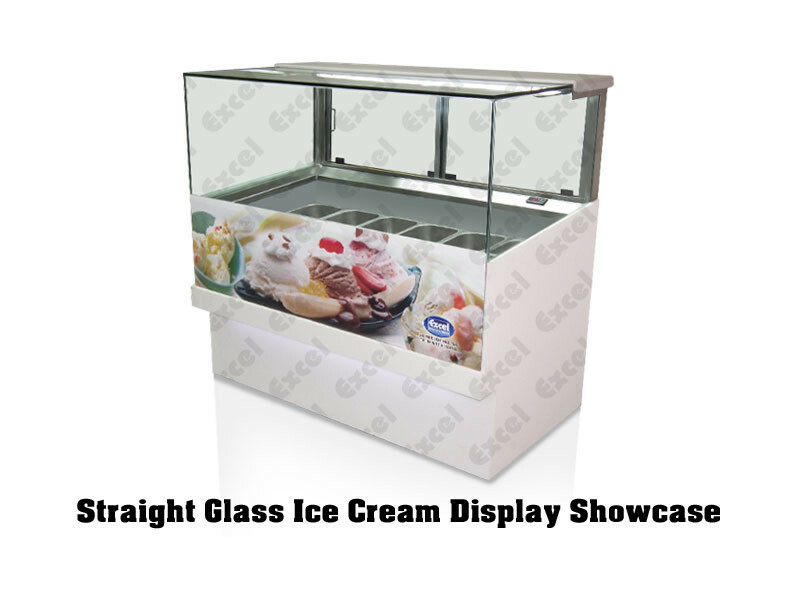 Excel display showcases have a sturdy construction and high strength structural design. 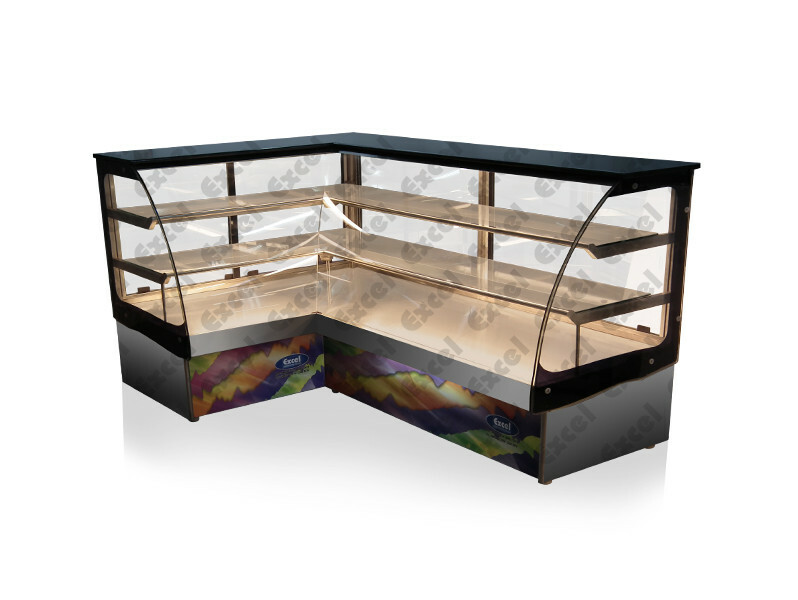 With our display counters we are able to offer unrivalled product visibility through it’s striking, contemporary display system. 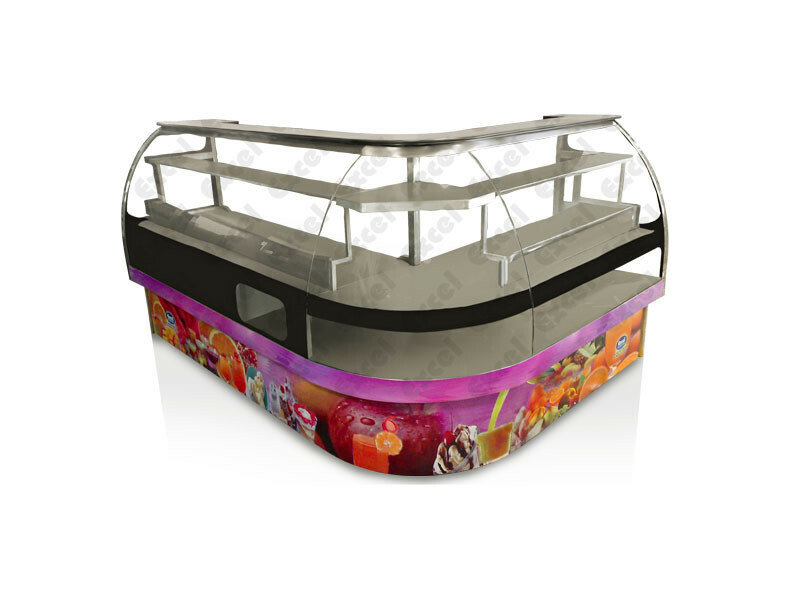 Excel display counters can be tailored by our designers to fit the smallest kiosk or the largest city center coffee house. 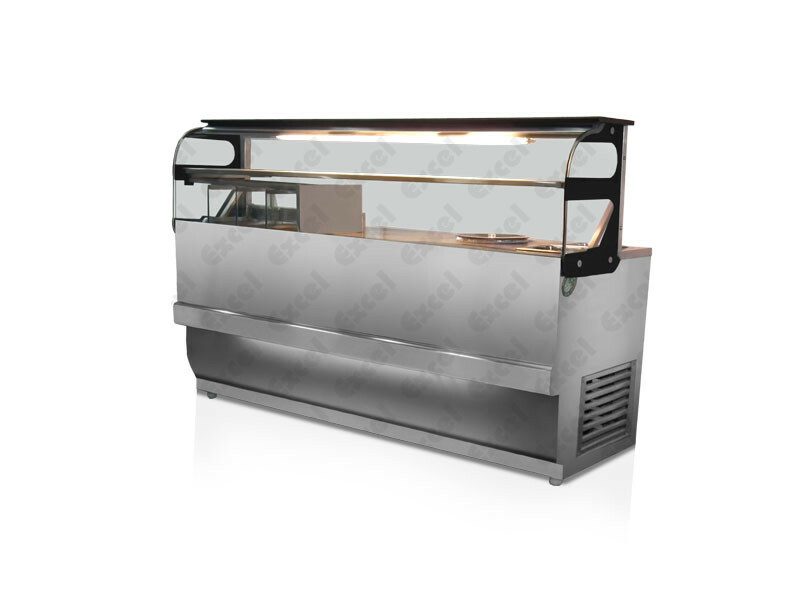 The design is made to your order and the highest standards. 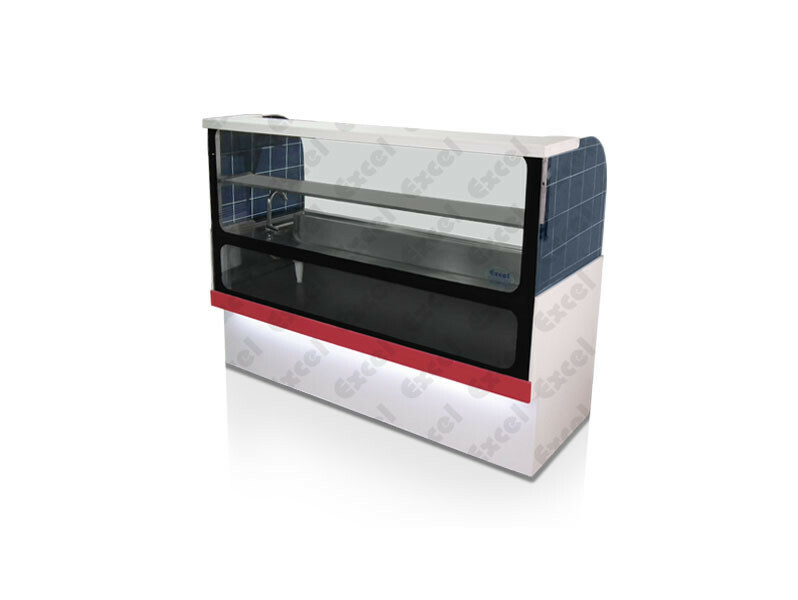 The display counters are robust and will give years of good service in the most demanding environment. 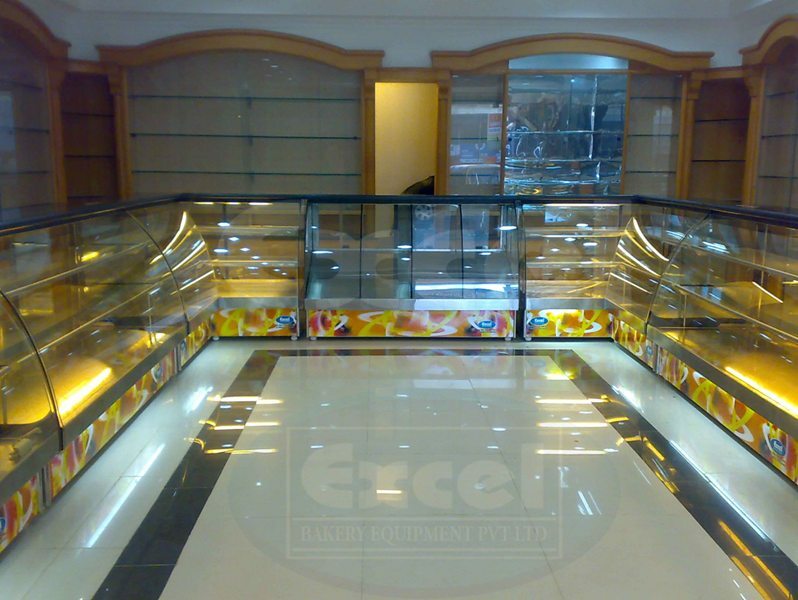 All installed by our own professional team of shop fitters.